Crypto Daily have recently been lucky enough to sponsor the recent Run for Light 2019, a series of 1km, 5km and 10km races in Singapore in support of the Guide Dogs Singapore charity. 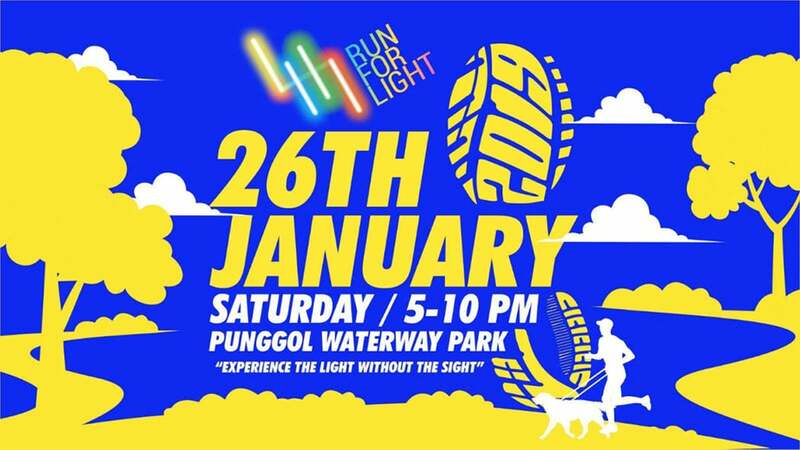 The event took place on Sat 26 Jan, 2019, at Punggol Waterway Park, 9 Sentul Cres, Singapore. The event has been established to bring light to those that suffer with sight loss and vision problems, by raising money for a local guide dogs charity. See our coverage of the event! In darkness, light provides the luminous vision for mankind. Together with their sponsors, partners and beneficiaries, ‘Run For Light’ endeavours to provide the passage of light for the people of Singapore. Be the beckoning LIGHT that shines warmth and compassion to the community. 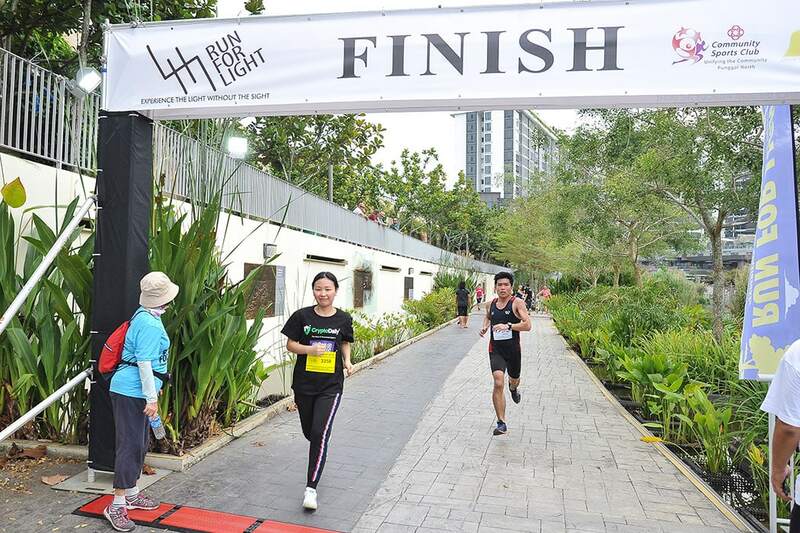 The event was a resounding success, established in 2014, we expect to see the Run for Light event to grow year on year, raising more money for charity and important awareness for sight and vision problems that affect people in Singapore, across Asia and of course, across the globe.